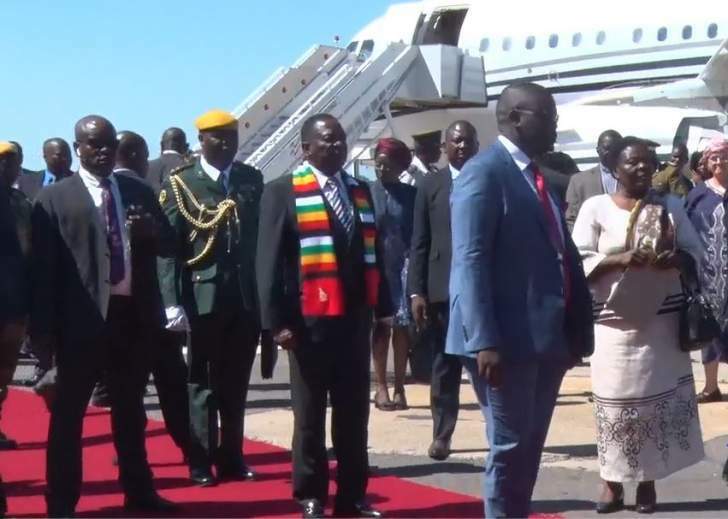 President Emmerson Mnangagwa will continue hiring expensive private planes when he is travelling until the government gets him a dedicated presidential jet or until the country has a functioning national airline. This is the message coming from Mnangagwa's spokesperson George Charamba who was responding to questions on why Mnangagwa was using expensive private jets. Mnangagwa recently hired a US$12 500/hour private jet from Dubai in order to travel to Bulawayo. He has also received criticism for hiring a one of a type US$74 000 per hour Swiss Luxury jet.